Member of the French New Wave movement who directed the films Celine and Julie Go Boating and La Belle Noiseuse. He started writing for the film magazine Cahiers du Cinéma in 1952. His ambitious 1971 film Out 1 was nearly 13 hours in length. 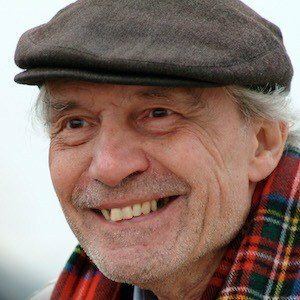 His parents were Andre Rivette and Andree Amiard. He and Jean Luc Godard were influential members of the French New Wave movement.